Christmas is a busy time of year! The last thing a Mama needs is to be on the search for fancy craft supplies to make sweet Christmas crafts with wee ones. 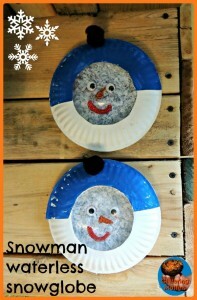 After Sammy’s fascination with our latest paper plate craft I decided to search for some fun paper plate Christmas crafts. I found so many! 1. 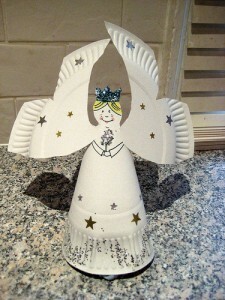 This is our own simple paper plate Christmas tree ornament made from a paper plate. It really couldn’t get much simpler – which is absolutely perfect, if you ask me! 2. 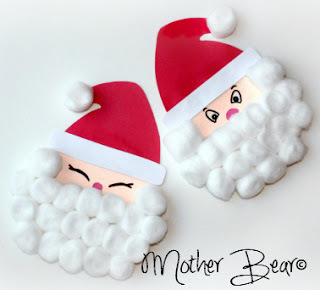 These Santa clause paper plate Christmas crafts are adorable! You can find them at Mother Bear – they would also make sweet masks for imaginative play. Love the cotton ball beards! 3. 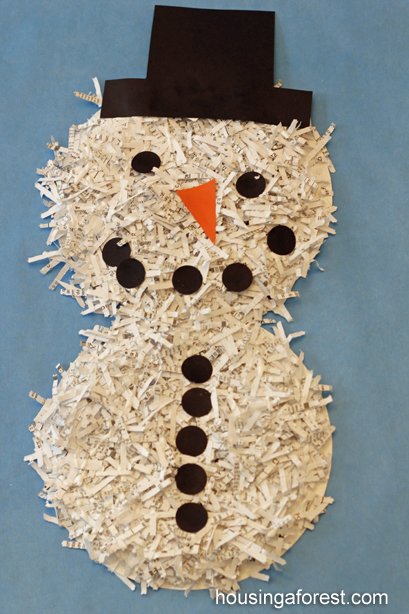 These shredded paper snowman make for a great sensory play activity too! Housing a Forest gives a great tutorial for how to make these Christmas cuties! 4. My Sammy has been loving gingerbread men and any gingerbread story he can get his hands on! 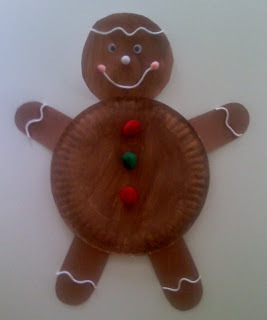 These adorable gingerbread men made by Preschool 101 from paper plates would be a great extension for our stories. 5. 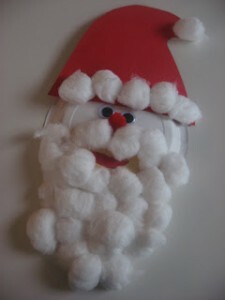 Here is another Santa paper plate craft by No Time for Flashcards. This one would be wonderful for counting with the cotton balls on Santa’s beard. I wonder if you could even number them and use this as an advent calendar countdown to Christmas? 6. I love reindeer! And combine that love with my adoration of paper plate crafts and you will see why I just love these paper plate reindeer from Education.com! And adding hand prints for antlers make this a great gift for kids to make too. 7. My Very Educated Mother (which is my new favourite blog title!) 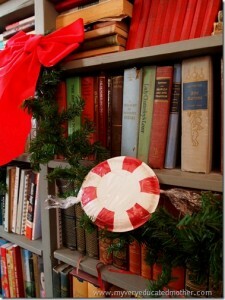 made these cute peppermint paper plate Christmas crafts! I think they would be adorable filled with real peppermints as a little homemade Christmas gift. 8. 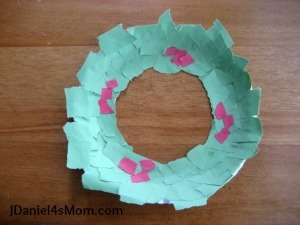 This paper plate Christmas wreath by JDaniels Mom would be great for wee ones who have trouble with scissors – or simply to make for a very independent activity for preschoolers. Ripped art is tons of fun too! 9. If you have spent much time with us on How Wee Learn, you likely know we love imaginative play! 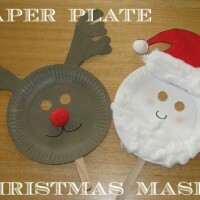 These paper plate Christmas masks by Learning 4 Kids are such fun! 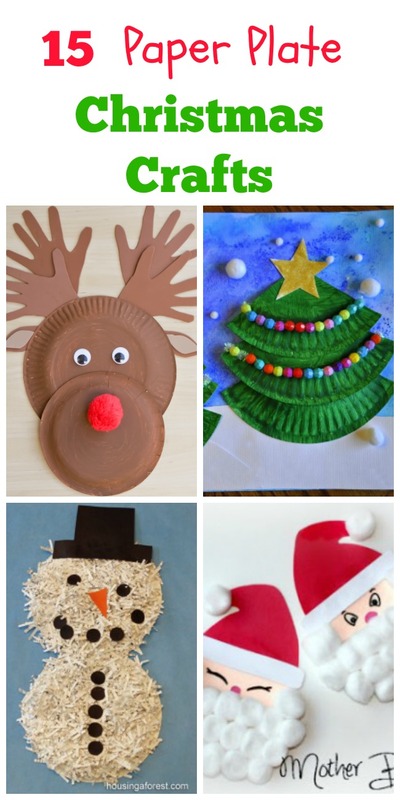 Reindeer, Santa, Elves … oh the imaginative play! 10. This beautiful paper angel is made quite simply by just one paper plate! Nurture Store has a great, simple tutorial so your wee ones can make one for your tree! 11. 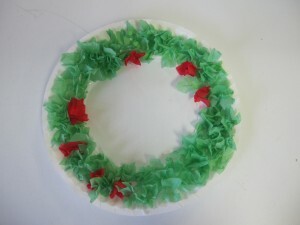 These tissue paper Christmas wreaths would be a great sensory experience for wee ones. And they would be great for all ages too! Kids love crafting with tissue paper. Even big kids would likely enjoy this activity by Teach Preschool – I think my 11 year old would. We shall see! 12. 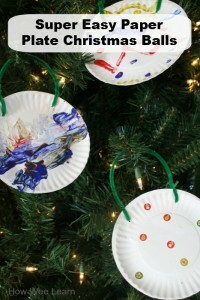 I think these waterless snowglobes make great paper plate Christmas crafts. Such creativity from Glittering Muffins! And they would make for a great sensory ‘bag’ for babes too. 13. 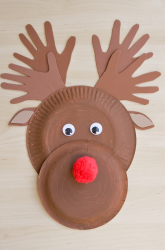 These paper plate reindeer by The Kids Place are beyond adorable. I think next year I will use these as our advent calendar — I hope my wee ones REALLY enjoy making them because I will be requesting 25. 14. I Heart Crafty Things is full of crafting goodness! 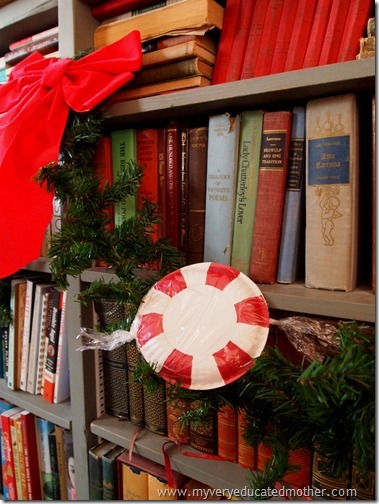 These paper plate Christmas trees are so bright and cheerful – a great way to brighten a grey winter day. Love the beaded garland – these beads would also work well. 15. 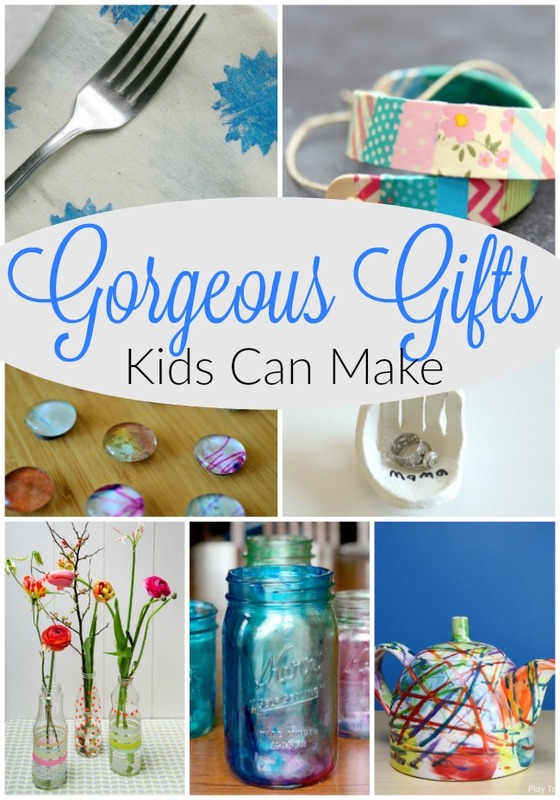 Why not put the kids to work to make a beautiful centerpiece for your Christmas table? 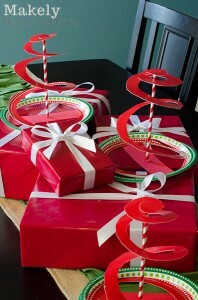 These creative paper plate Christmas trees by Makely might be the center of our table this year! 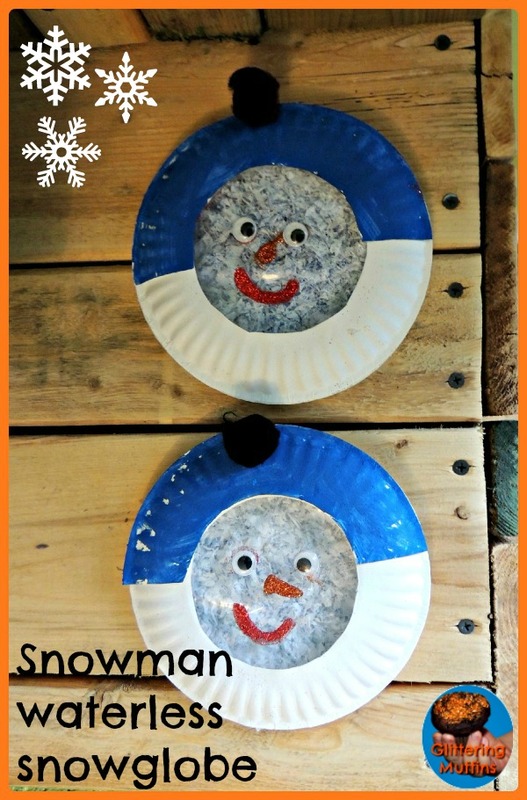 And maybe just one more, since I cannot possibly pass up a paper plate craft for Christmas that gets little ones outside! Be sure to check out these Paper Plate Lanterns by Red Ted Art! I am really trying to keep things simple right now. 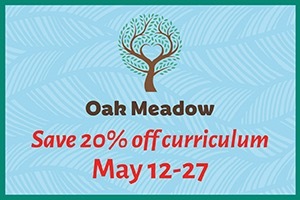 And my kids are enjoying the activities so much more – because they are able to do them almost completely on their own. Sometimes it’s hard to remember that it is the process of a craft that is the most important thing for wee ones (at least it can be hard for me!) But seeing the enjoyment and learning that comes from simple crafts makes it very worthwhile. 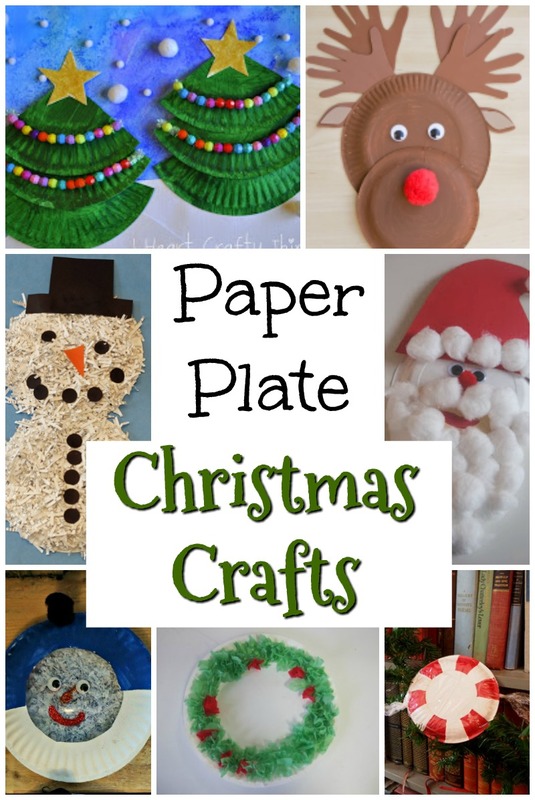 These paper plate Christmas crafts are perfect ways to keep things simple this holiday season! 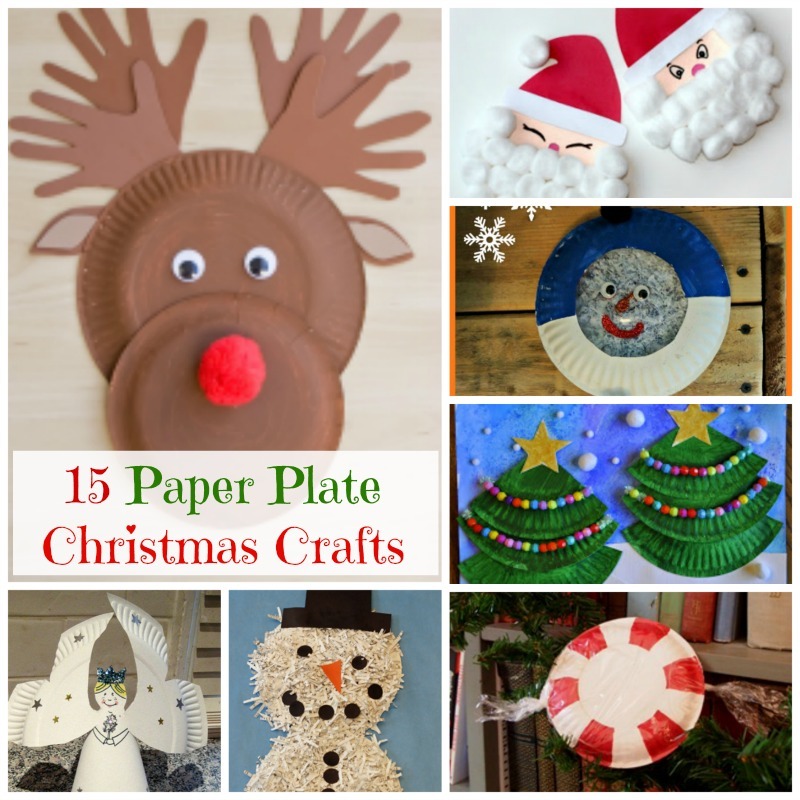 Looking for Even MORE Paper Plate Christmas Crafts? 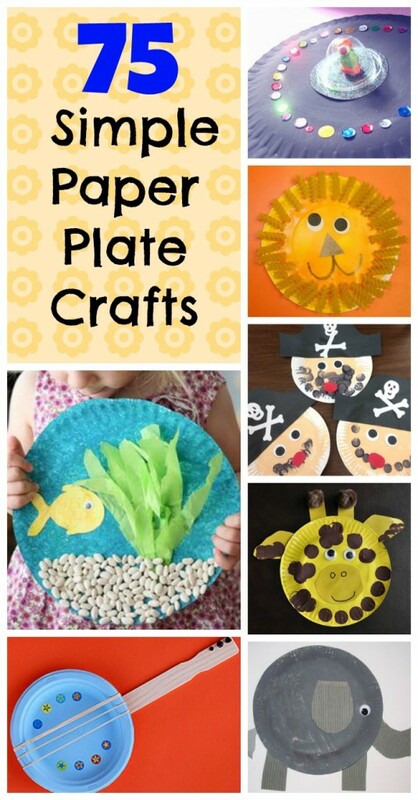 Be sure to check out this post on 75 Simple Paper Plate Crafts for every occasion – there are some cute ones in there! Love those waterless snowglobes Valerie! Who would have thought that there were so many different ways to use a simple paper plate?! So impressed by this creative roundup. Pinning. Thank you so much Malia! And thanks for sharing the love with your pin! So happy you like it Rachel – it was a fun one to do! 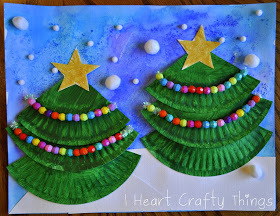 I love your cute paper plate Christmas trees! Hi Sarah, I just saw that you linked one of my Christmas crafts here. I’m so excited to see that! I’m glad you liked it. I love the collection of great crafts you have here. Keep up the great work! Love your craft Ashlee – and thank you!! Wow – this is awesome too! Pinned, and I’m already thinking of making those Christmas trees tomorrow 🙂 Thanks for sharing. I love those trees too – thank you for taking the time to comment! These are great! And you’re right perfect craft when crunched for time! Thank you! (I think and hope?) And thanks for taking the time to comment Ana! Very glad you do Annette – thank you for visiting, and taking the time to comment! Very interest site thank you. Thank you for the links to these cute crafts! 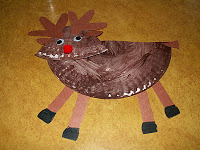 I will be provided your post on my own reindeer craft blog to share with others. 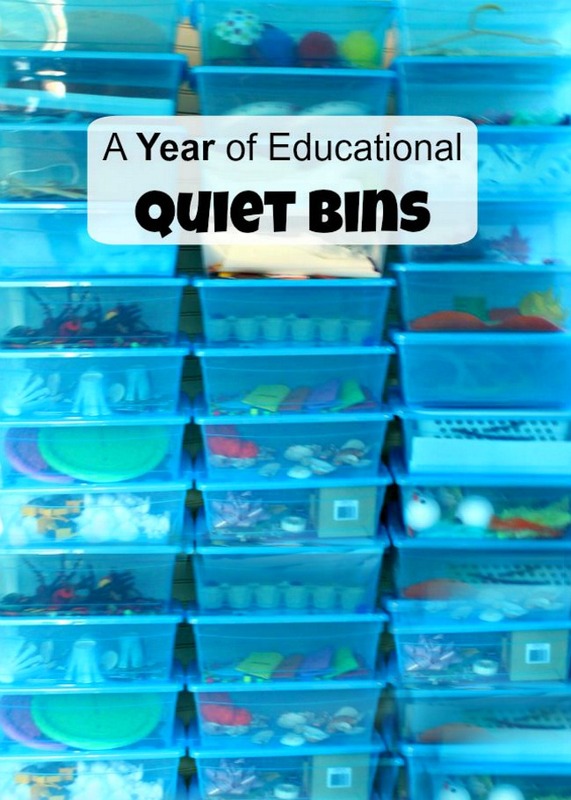 I appreciate your gathering ideas for all of us parents and educators.